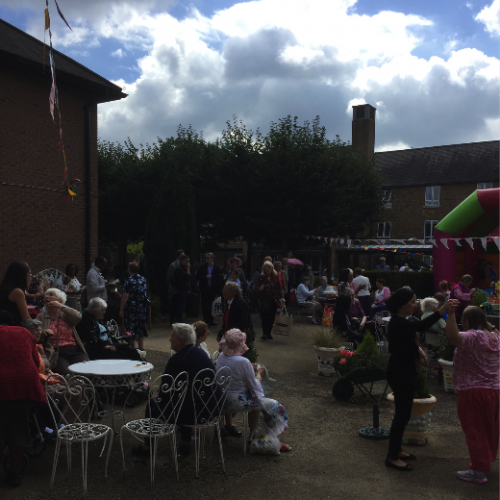 St Raphael’s Summer Fete was held this year on Sunday 21st August and was very well attended. The weather was kind and a good time was had by all. The event was sponsored by Lodge Brothers & Wickenden in Brentford, and our Funeral Arranger Valerie Perkins helped with the arrangements for the day.